I have been teaching in DPS 19 years at the Middle and High School level. I have worked as a Science and Math teacher in ELA-S and as a Spanish Teacher. This is my eighth year at TJ. 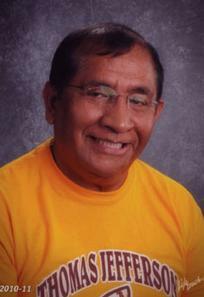 I worked for 26 years as a Journalist in Peru and I have coached Boys and Girls Soccer for 14 years in DPS.